The sacrament of First Holy Communion is a blessed occasion in the life of a young faithful one. 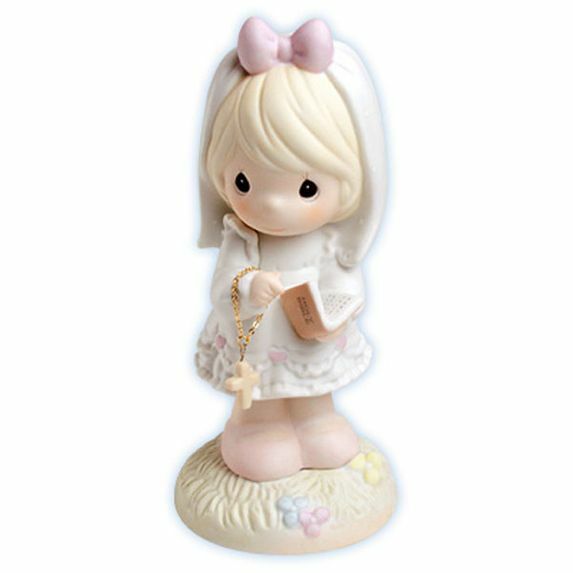 Make it a day she'll never forget with this sweet figurine which speaks to the innocence in her heart. Bisque porcelain figurine. Item# 523496 - Height: 5.5"